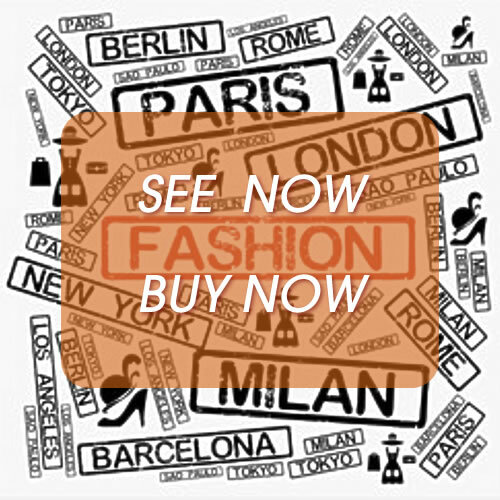 A phenomenon is exciting and confusing the fashion world in equal measures: 'See now, buy now' (SNBN). But is it a mould-breaking departure for the industry or a bit of marketing publicity? And what does it mean for the supply chain? The promotion of brands’ collections on social media during and directly after fashion shows has led to a fashion immediacy among millennials. Catering to their need for instant gratification, the consumer-facing ‘SNBN’ business model reduces the traditional time-to-market from six months to the day after the fashion show. This creates an urgency to buy now. Consequently, SNBN is a disruptive business model, opposing the traditional fashion business model of “see now, and wait”. The buying has to be done in advance. It effectively turns brands into retailers, with all the forecasting, stock control and markdown loss risks that retailers have to take. Dyer & Co. Services Ltd.
© 2001 - Malcolm Newbery Consulting Ltd.